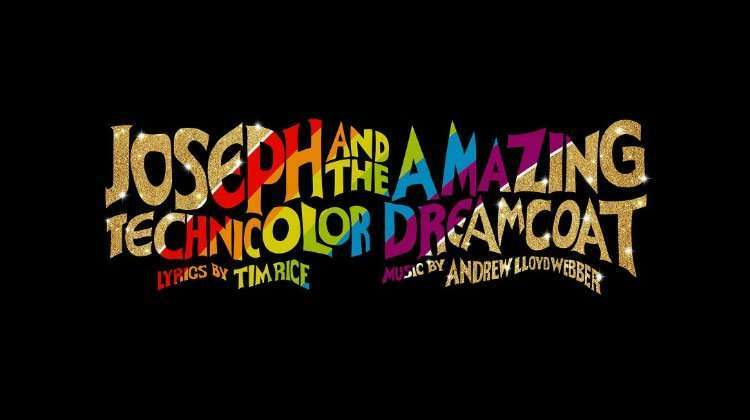 The Gala event will take place on 6 November 2017 at the New London Theatre. 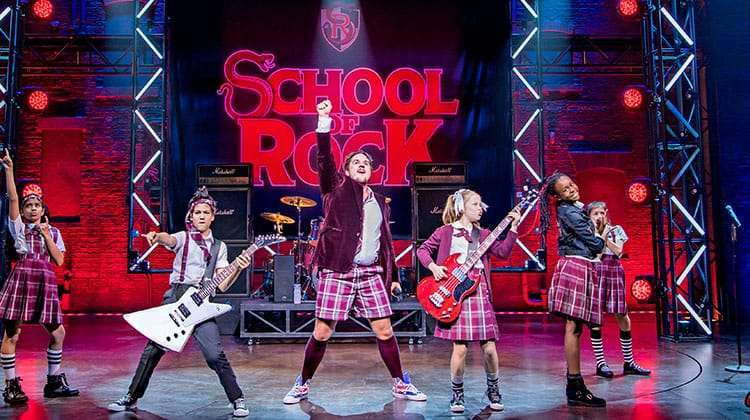 Andrew Lloyd Webber’s Olivier award-winning musical School of Rock will host this year’s BBC Radio 2 Children in Need Gala at the New London Theatre. The evening will be hosted by Ken Bruce and the carity’s mascot Pudsey, with at least 50% of the proceeds from the Gala going to BBC Children in Need’s 2017 Appeal. The Gala audience will see BBC Radio 2 presenters, VIP’s and members of the public join forces to rock out with the cast and celebrate a truly memorable night. On 6 November 2017, Andrew Lloyd Webber’s Oliver award-wining School of Rock will host this year’s BBC Radio 2’s BBC Children in Need Gala at the New London Theatre. Hosted by Ken Bruce and the charity’s mascot Pudsey, at least 50% of the proceeds from the Gala will go to BBC Children in Need’s 2017 Appeal going on to make a difference to the lives of disadvantaged children and young people across the UK. The Gala audience will see BBC Radio 2 presenters, VIP’s and members of the public join forces to rock out with the cast and celebrate a truly memorable night. 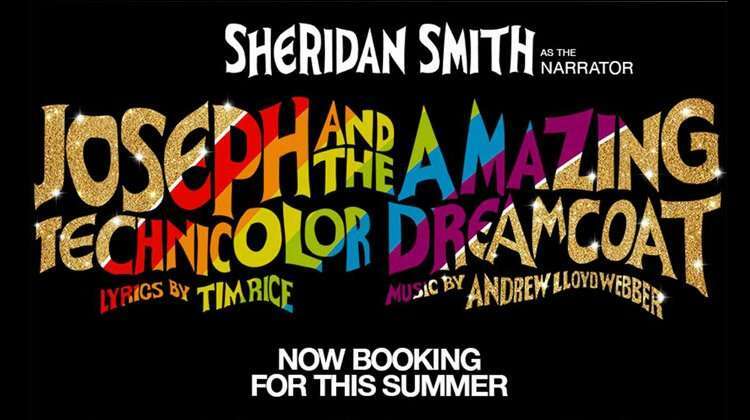 Tickets range from £50 – £140 and are available from schoolofrockthemusical.com. 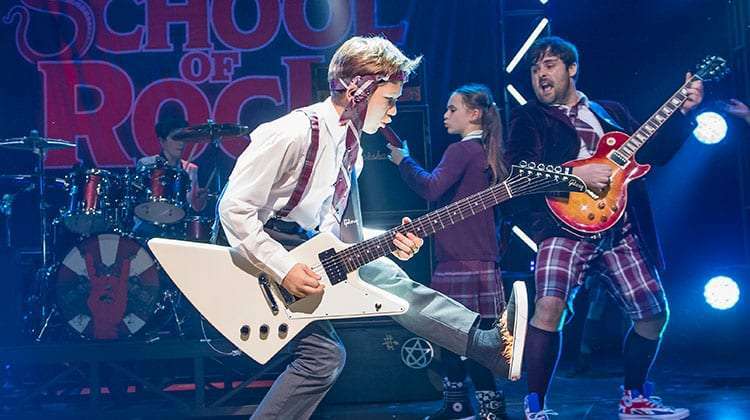 Based on the iconic hit movie and with a rocking new score by Andrew Lloyd Webber, School of Rock – The Musical follows slacker and wannabe rock star Dewey Finn as he turns a class of straight-A students into an ear popping, riff scorching, all conquering rock band! 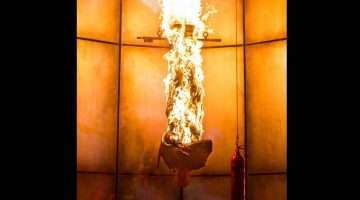 The new rock musical will welcome a new cast later this month and recently announced its fourth West End extension. 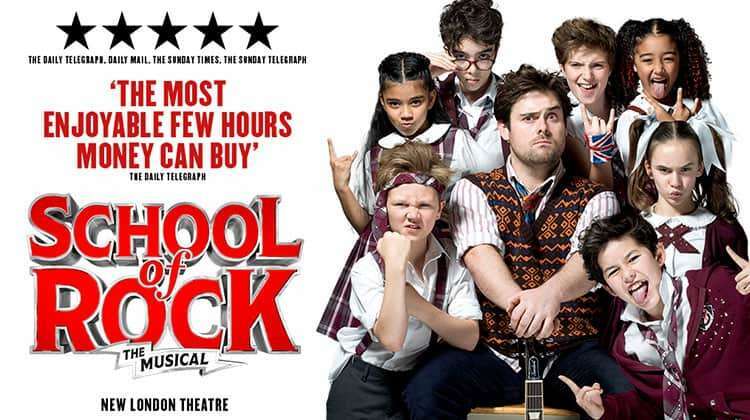 School of Rock – The Musical is now booking until 13 January 2019 at the New London Theatre.